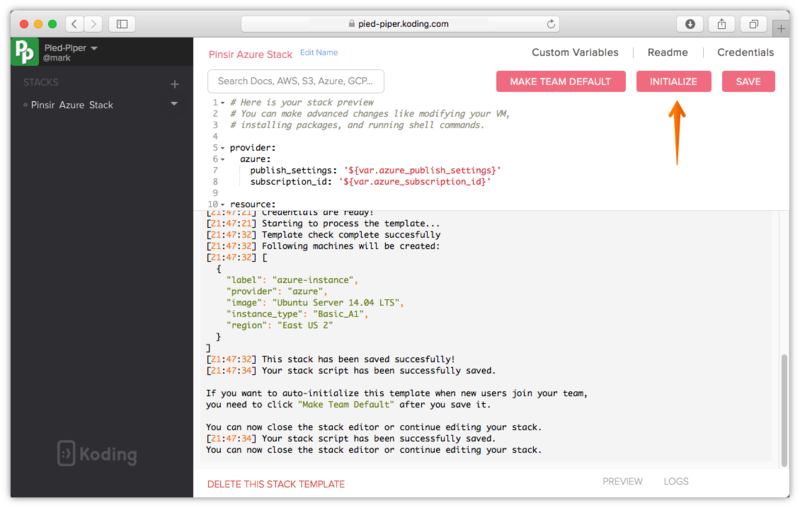 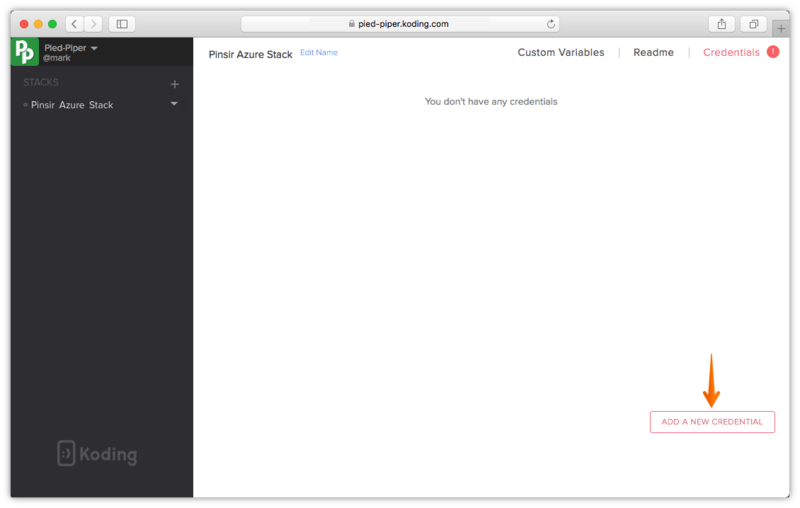 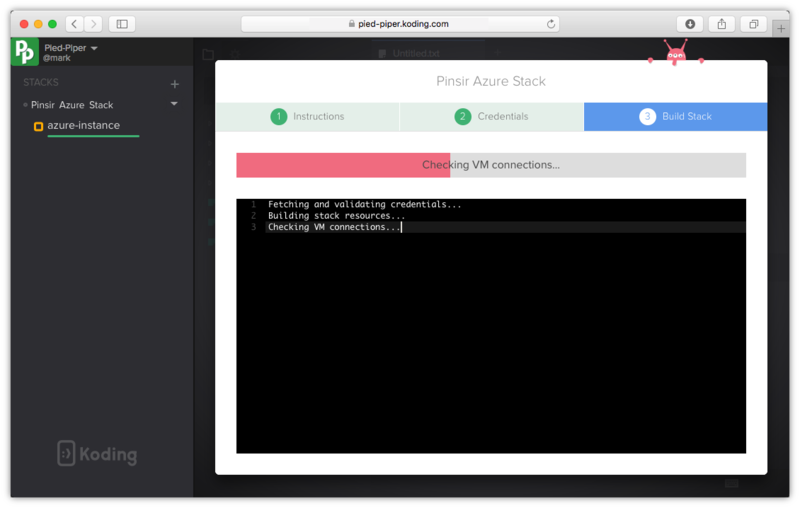 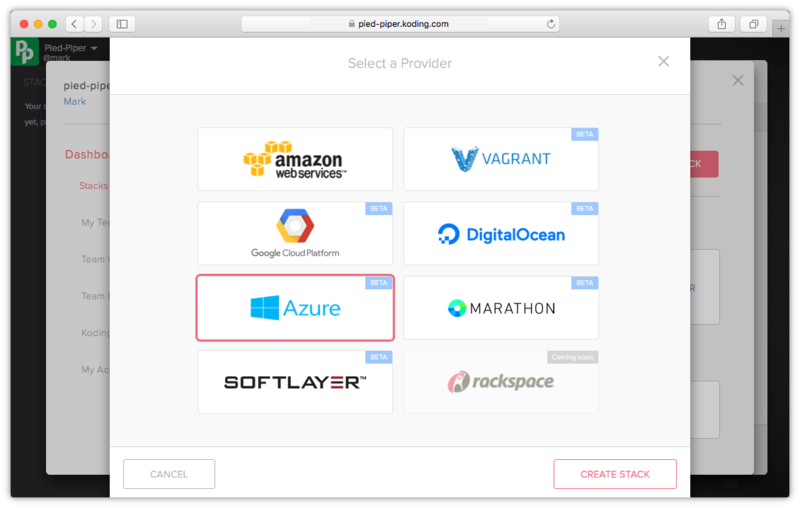 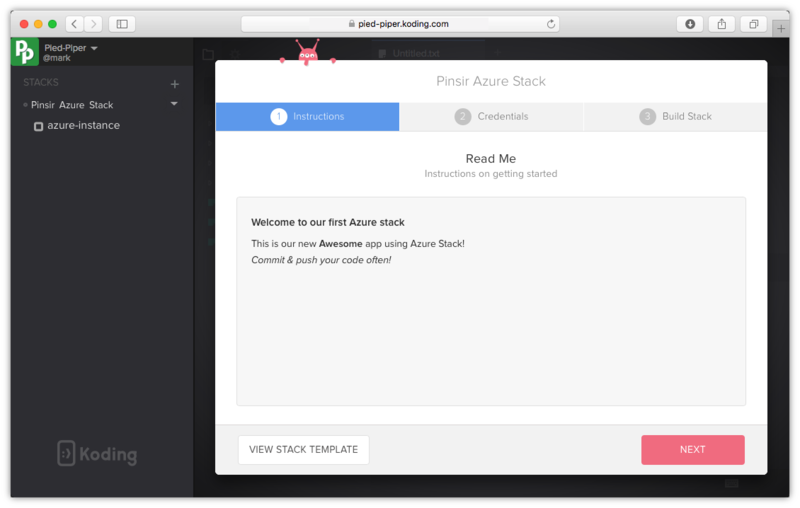 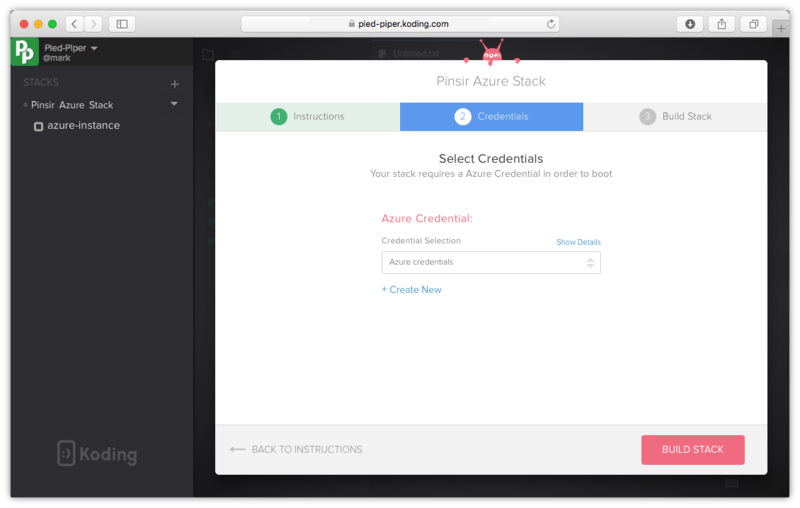 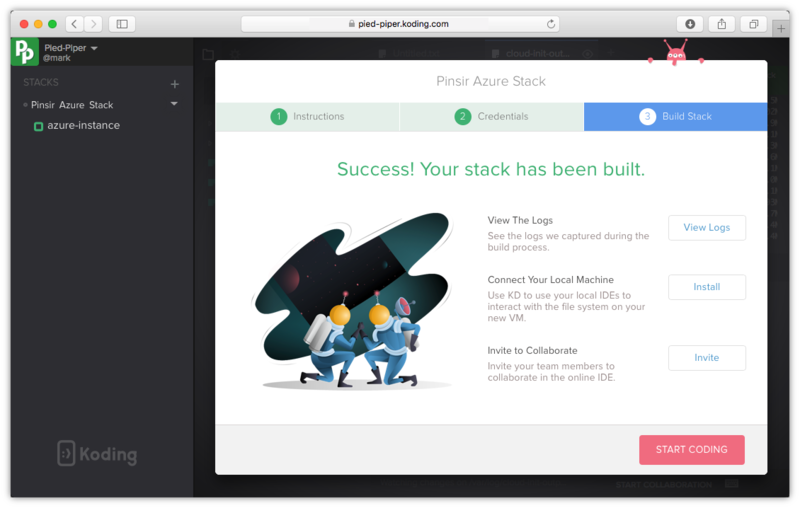 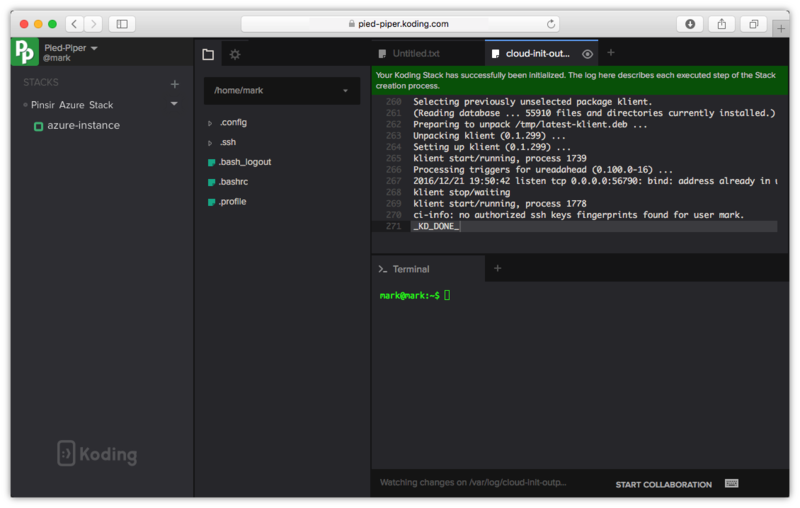 This guide will help you build a Microsoft Azure stack. 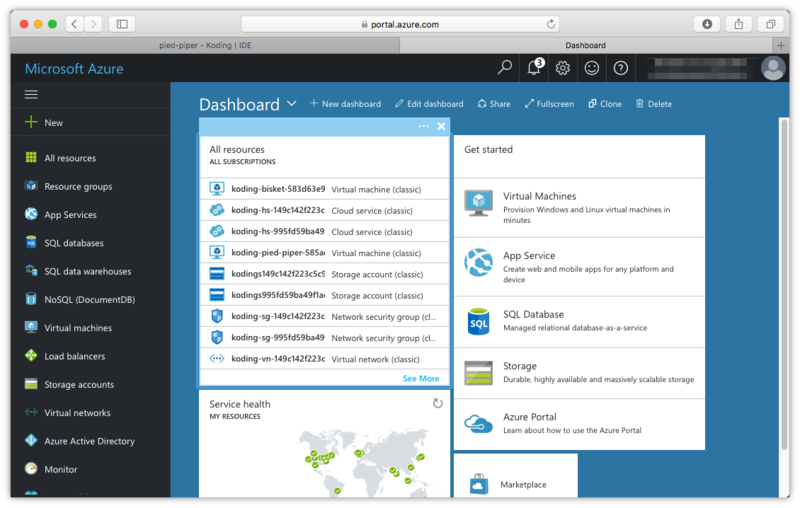 Microsoft Azure is a collection of integrated cloud services, it offers Compute service to create virtual machines in Microsoft data centers. 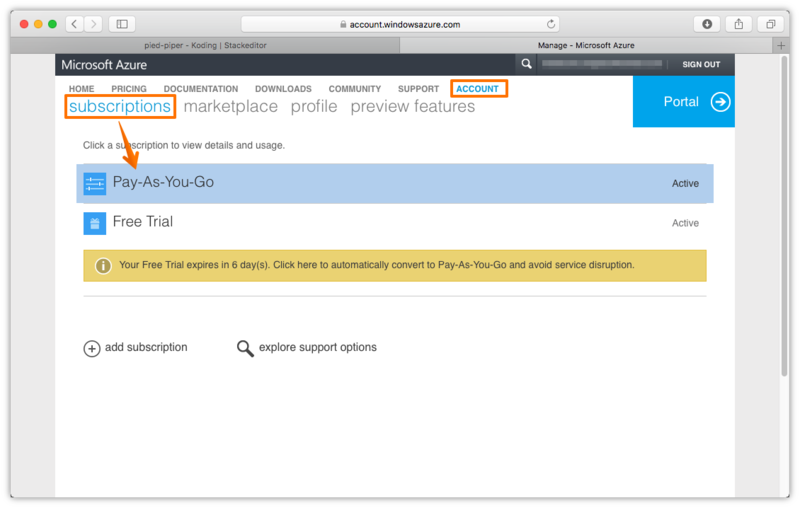 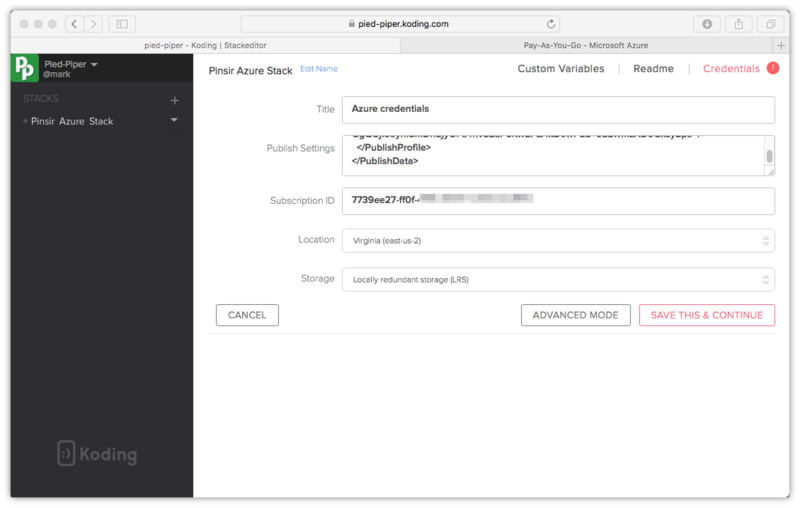 You will need to have a Microsoft Azure account to be able to create VMs. 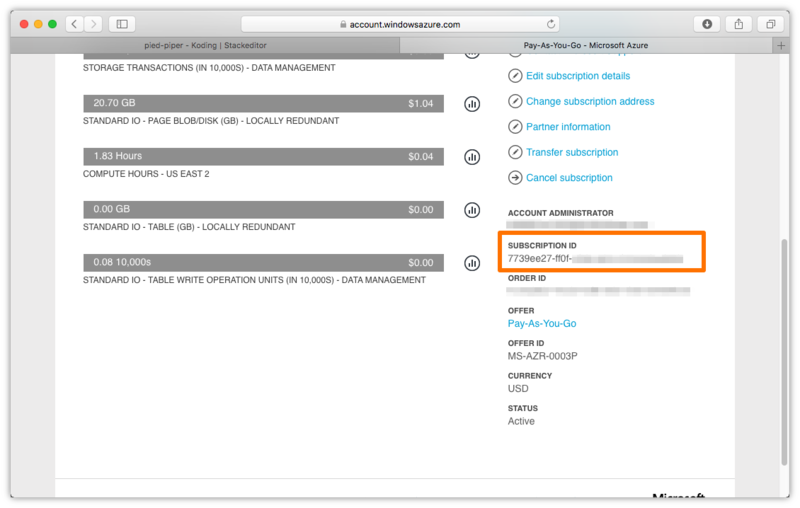 See Microsoft Azure pricing. 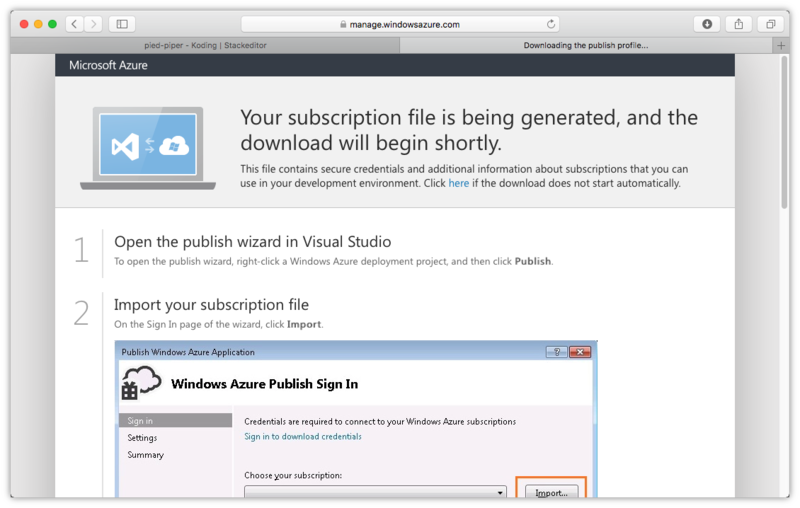 If you haven’t created an account yet, please visit Azure website to create one now.